Find the right bike route for you through Venice, where we've got 228 cycle routes to explore. The routes you most commonly find here are of the flat type. Most people get on their bikes to ride here in the months of June and July. 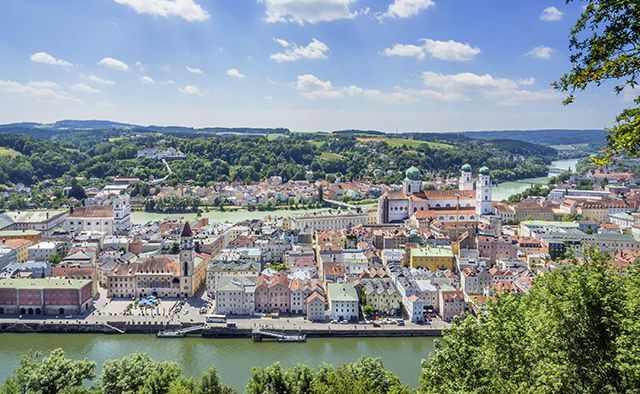 River Isar is only the fourth largest river in Bavaria, but the views along its banks is as stunning as that of the Danube, Inn and Main rivers. 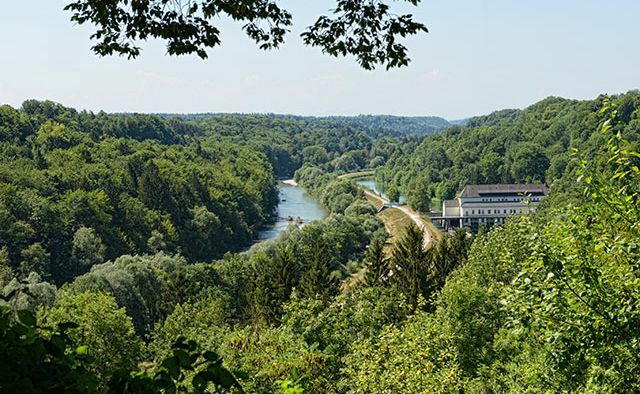 Over 295 kilometers (183 miles), the cycle path follows the Isar’s path through a landscape of exceptional variety. Craggy peaks, Alpine pastures and national parks form the backdrop for this cycle tour through Austria and Bavaria. 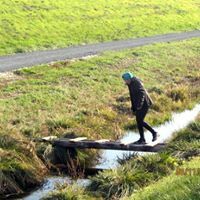 While circling the “Swabian Sea” is always a good idea for a bike trip, there are other amazing cycle routes near Lake Constance waiting to be explored. Highly recommended: the Lake Constance-Lake Königssee-cycle path from Lindau to Berchtesgaden national park. 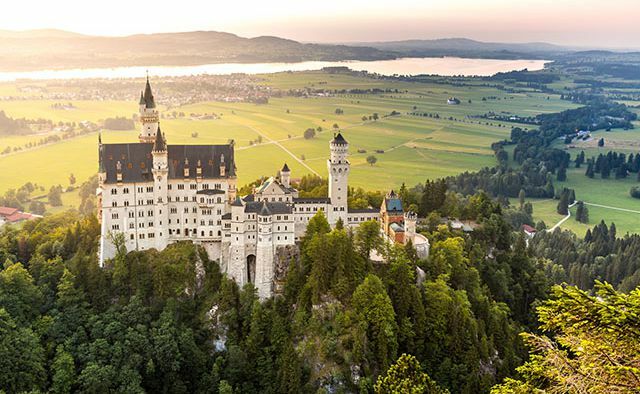 Fairytale castles Hohenschwangau and Neuschwanstein as well as magnificent lake landscapes await. 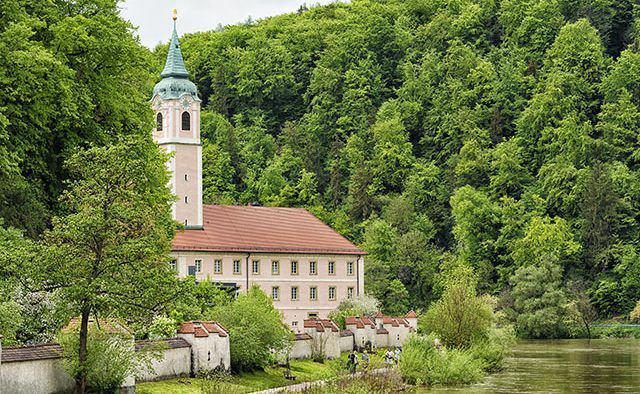 Before flowing into the Danube near Passau, the River Inn meanders over a distance of 500 kilometers (310 miles) from its source at the Swiss Maloja pass through Austria to Bavaria. Many cyclists follow its course, for the magnificent Inn cycle path is one of the most impressive in Europe. Its German stretch is mostly flat and well suited for families and groups of all abilities. A river originates in the Black Forest. As it winds its way to the Black Sea, it grows into the second longest waterway in Europe: the Danube. The Danube Cycle Path follows the river through eight countries and is one of the most popular long-distance routes for bike tourists. 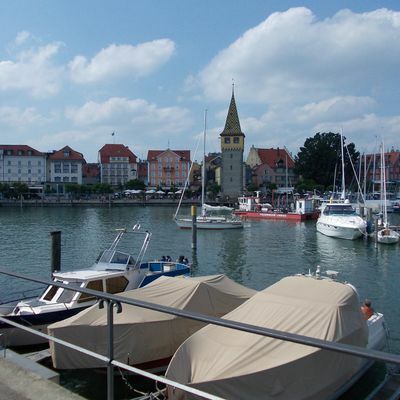 Over 600 kilometers (373 miles) form the German stretch of the Danube Cycle Path and are also part of EuroVelo 6, another stunning route leading from the Atlantic to the Black Sea. The “Golden Road”, a historical trade route dating back to the Middle Ages, is now open for cyclists. 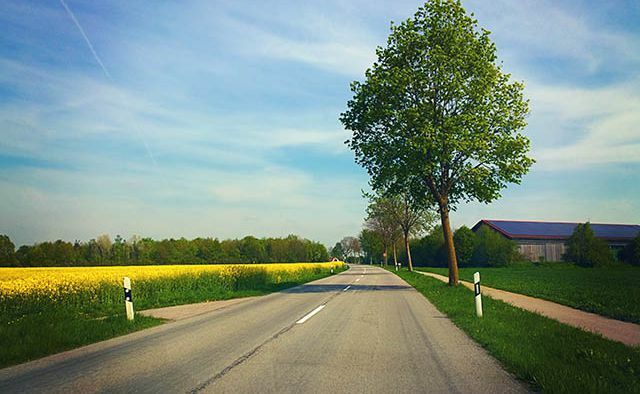 Under the ambitious name Pan-European cycle route it leads from the French capital through picturesque regions of Germany – Bavaria and Baden-Wuerttemberg – all the way to Prague. The traders used to cover 1570 kilometers (976 miles) on horseback or by cart, today you will find plenty of infrastructure for your cycling needs along the way. Get the Bikemap app for your mobile to ride routes in Venice, to track your own routes and to share them with an active online community of 1,000,000+ cycling enthusiasts.